We don’t have any problems with souvenirs made in China – as long as you get them on your trip to China. So what Budapest souvenirs should you buy? Let us help you with that. So no, that ugly, mass-produced fridge magnet made on a different continent does not qualify when you are in Hungary. The things on the next list are much better, trust us! Everybody needs shoes, right? So why not choose a pair made in Hungary? You can wear them for years, remembering your trip to Budapest, and your friends definitely won’t have the same pair. Added bonus: zero child labour! Sounds good to me. Our number one choice is the Tisza brand, named after the second largest river in Hungary. 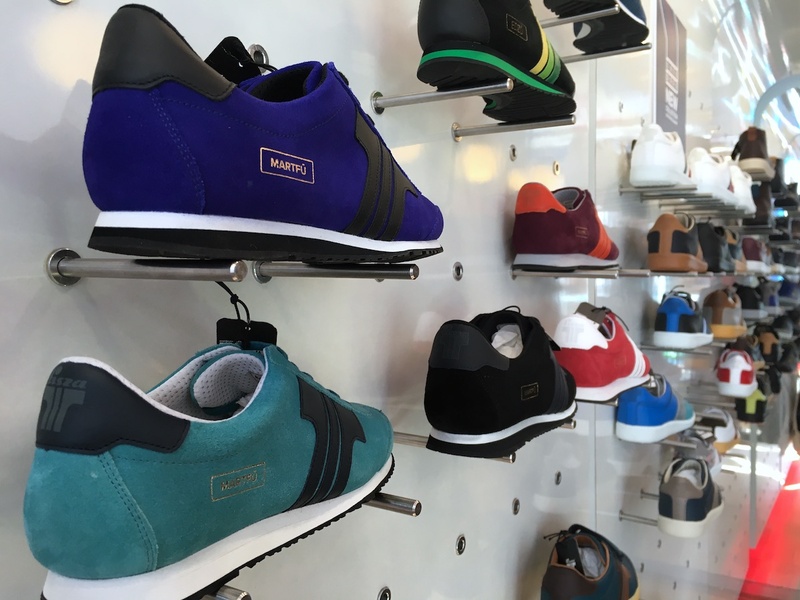 The story of the factory goes back to the Communist years, when all the kids had Tisza sneakers. When foreign import from all over the world broke into the country the production stopped. In 2003 a local investor saw the potential in the brand and started manufacturing again – bringing back the old models with a strong nostalgia factor and adding new, stylish designs. We love that the shoes are made in Hungary, and they often collaborate with local artists as well. 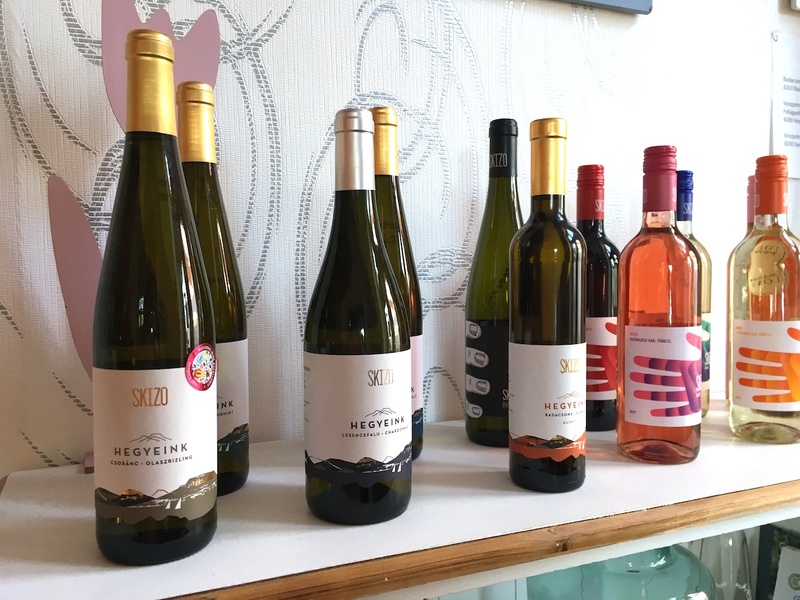 Check out their selection at Astoria! If you are looking for something more classic we can highly recommend the leather shoes by some of the local shoemakers. 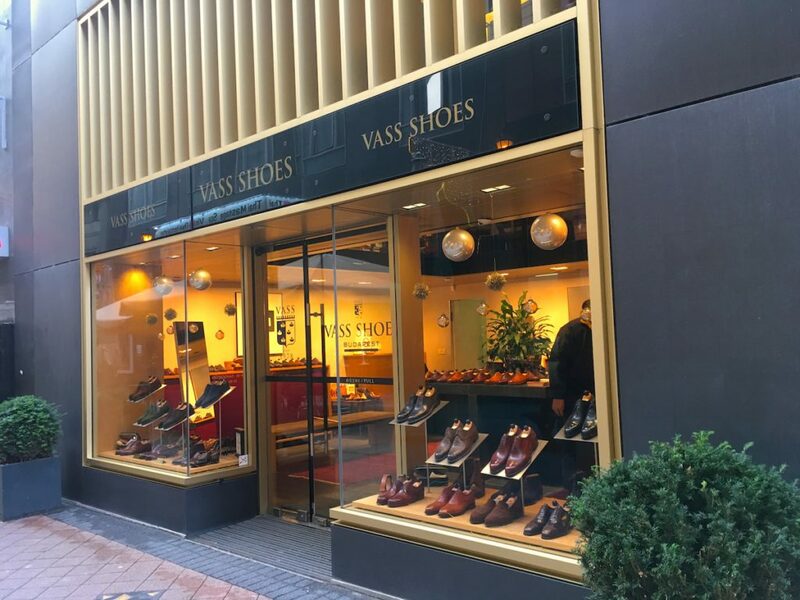 Vass shoes is a really famous brand making men’s shoes since 1978 and importing all over the world. Their products are not cheap, but will last a lifetime if you take good care of them. Find their shop at Haris köz 2, near the famous Váci street. 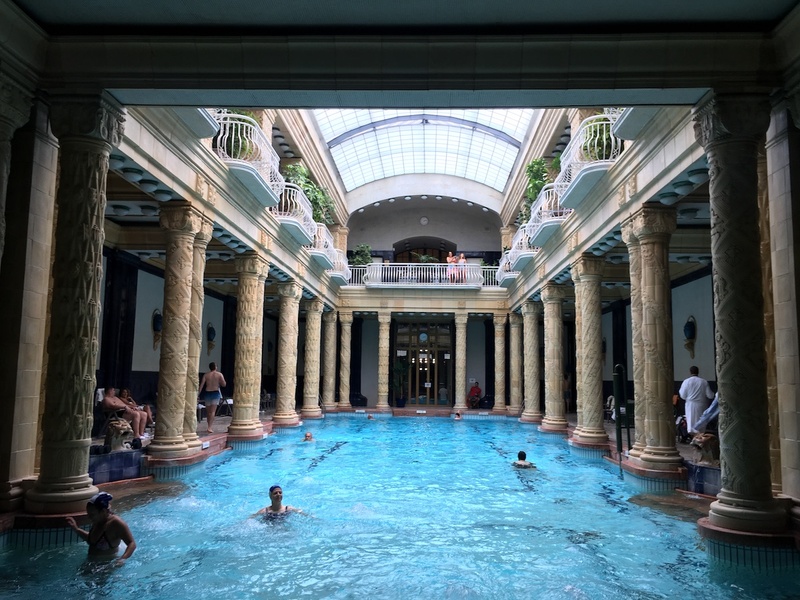 You probably know by now that we are obsessed with our thermal baths. But did you know that you can take them home? The three most famous baths’ water is used to make soaps. You can buy them at the gift shops of these baths: Széchenyi, Rudas, and Gellért. By the way in the same shops you can find beautiful swimwear made by local designers. So no worries if you forgot your bikini at home! 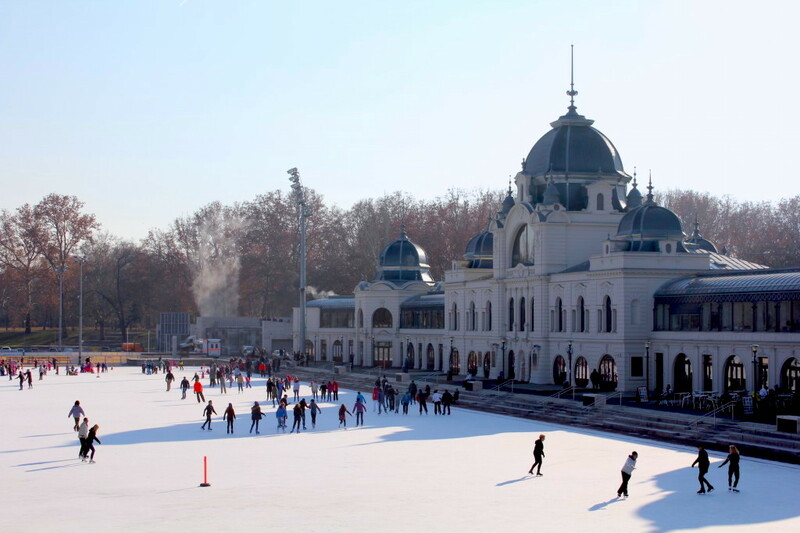 Zador is an other soap brand that uses the thermal water of the unique Hévíz lake. Its luxurious design makes it the perfect gift! 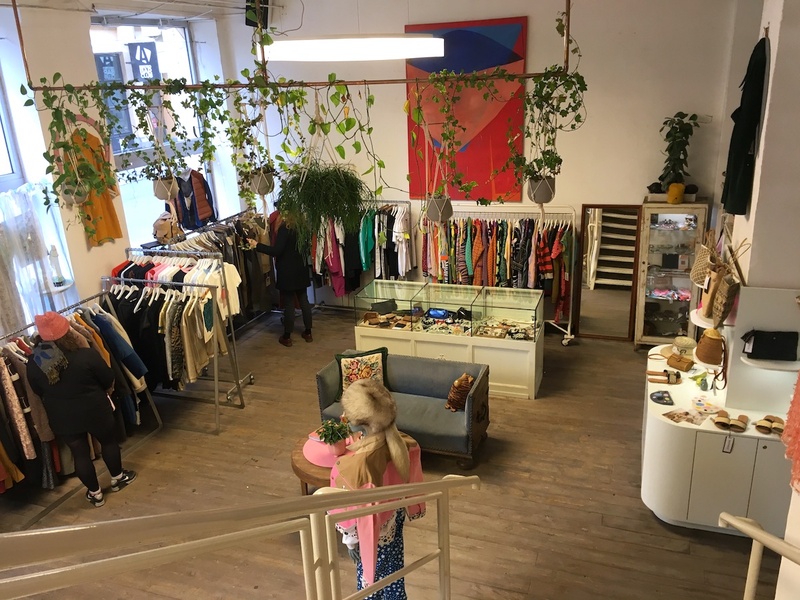 You can find it in many design stores in Budapest, for example at the FIAN concept store near the Mathias church, or at Börze restaurant. There are plenty of other soap makers in Hungary with excellent quality products. When you’re buying soap make sure that it is made of the right ingredient – we always avoid palm oil for example. 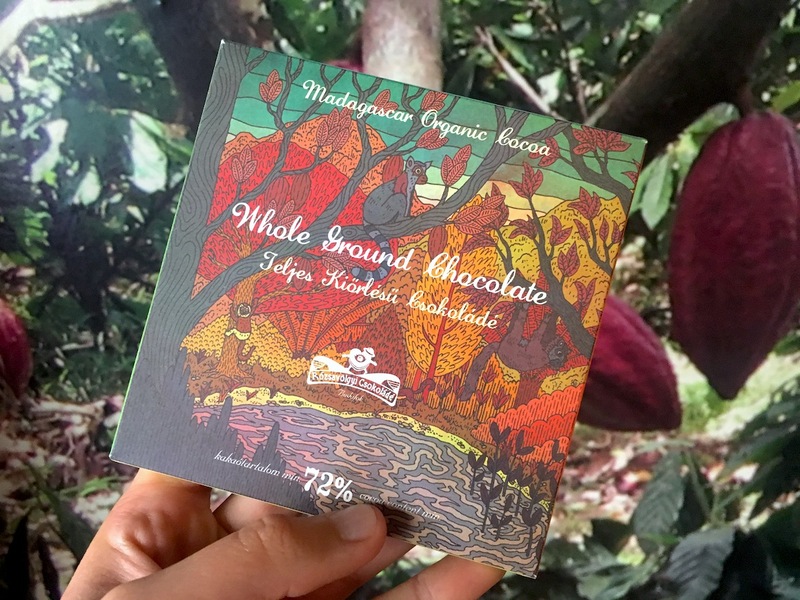 Packaging is also important: choose the bars in paper (or nothing!) instead of plastic. One of the best ways to learn more about a country’s culture is through books. Hungarian literature is truly fantastic, yet so few people know it outside of Hungary! Since our language is from a different planet (at least that’s how it feels when you try to learn it), it is also a bit hard to translate it, especially when it comes to poetry. Nevertheless you can find plenty of great novels in English – and some in other languages as well. Hungary even has a Nobel prize winner in literature: Imre Kertész got the prestigious award in 2002 for his novel Fateless. It is a semi-autobiographical story based on Kertész’s Holocaust experience as a child. One of my favourite authors is György Dragomán, a contemporary writer who has an extraordinary talent to write about life in authoritarian systems, childhood, power, and Transylvania in the ’80s. 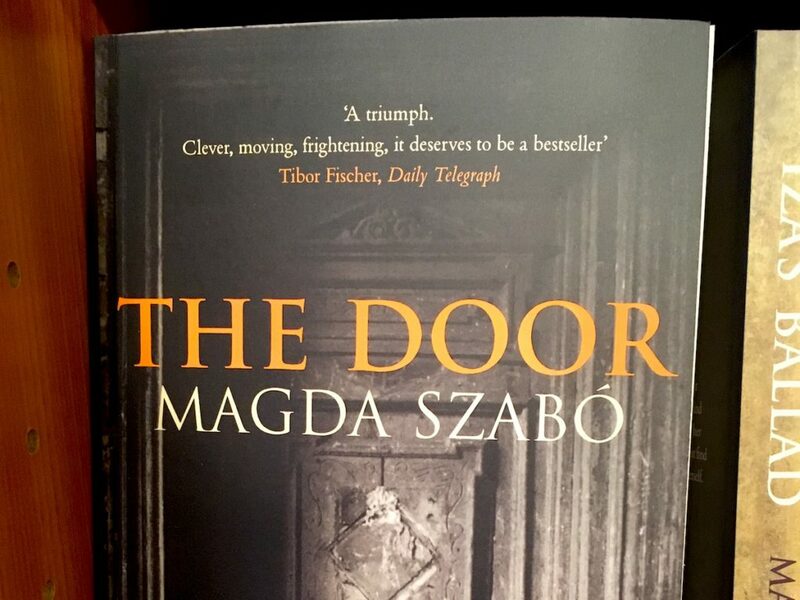 Some more names whose work is easily accessible in foreign languages: Magda Szabó, István Örkény, Antal Szerb, Sándor Márai, László Krasznahorkai. 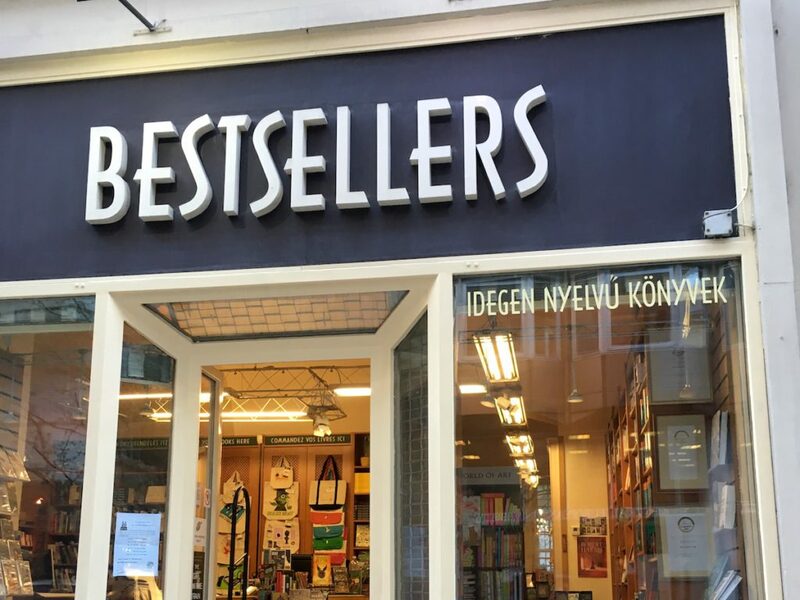 A great shop to find these books is Bestsellers near the St Stephen’s Basilica. Edible souvenirs are always useful, because we always have to eat, right? So let’s see what are the best foodie things that you should get in Hungary. Paprika is the most famous spice for sure, and plenty of Hungarian dishes need it. And not just a tiny pinch! If the recipe says three spoonfuls, it’s not a mistake! One advice for buying: pick the not so pretty packaging, that’s what locals buy as well. 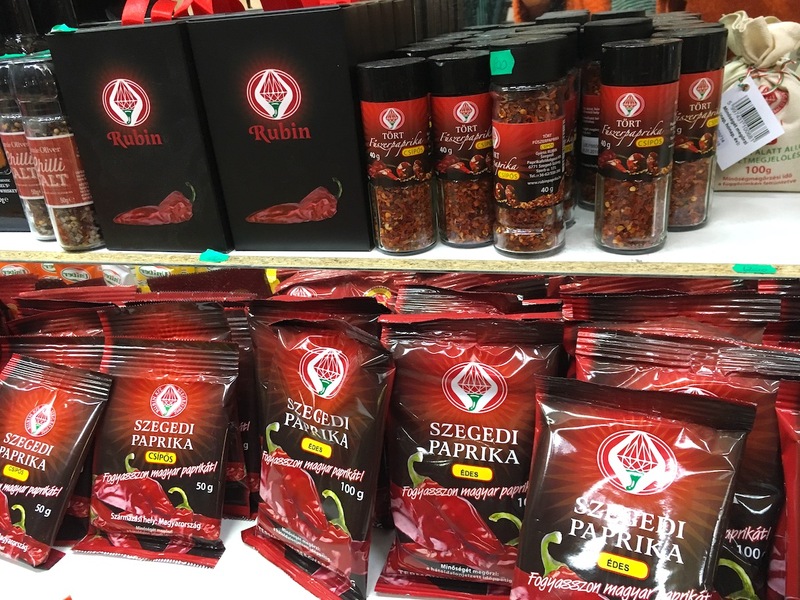 Some good brands are Rubin and Hódi, you can find them at the food markets. Hungarian honey is of excellent quality, and you can find it in smaller, travel-friendly jars as well. The most popular type is the acacia, although it’s really light in colour, but very flavourful. I also love linden honey, especially when I have a sore throat. Thanks to our continental climate we have really hot summers that result in yummy fruits. 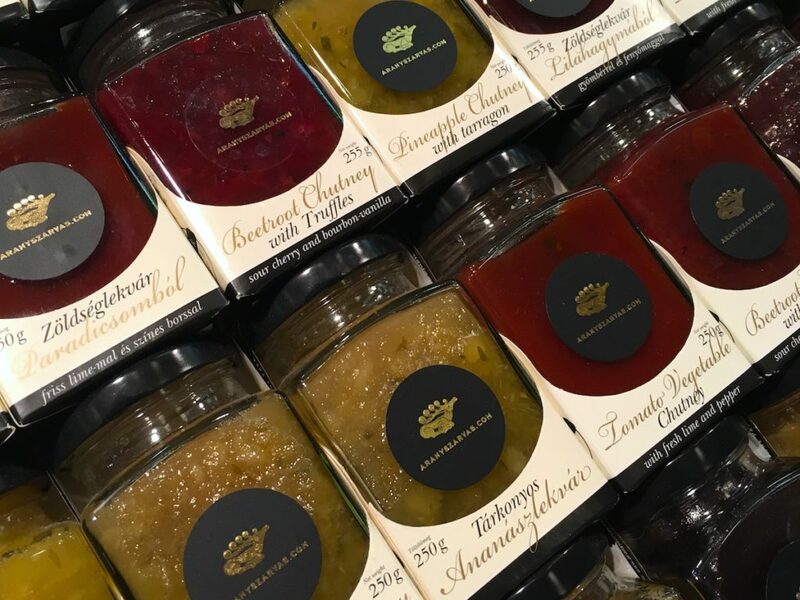 We like to preserve them for winter in the form of jams. You can find even some crazy flavour combinations like lavender-cherry, but if you prefer the classics I highly recommend apricot (excellent on home-made donut!) and plum. The typical plum jam is cooked for at least half a day, without any added sugar, and it’s almost black. Sooo good! Get them at the farmers markets. We have to warn you about one thing: when you see at the markets big amounts of “saffron” for a really good price it’s actually safflower. Same colour, no flavour. Also, don’t buy the “goulash cream” and the “paprika cream” in tubes – all you need is good quality paprika. Most of our guests arrive to Hungary without knowing anything about Hungarian wine, and after a tour with us they become fans. It’s hard to get it in other countries though, so it’s best if you buy a couple bottles while you’re here. If you have no checked-in luggage you can still find many nice ones at the airport. Those who prefer stronger drinks should opt for Unicum, a bitter liquor made in Budapest, invented in 1790 by doctor Zwack. Our new favourite is the Riserva version, really smooth! 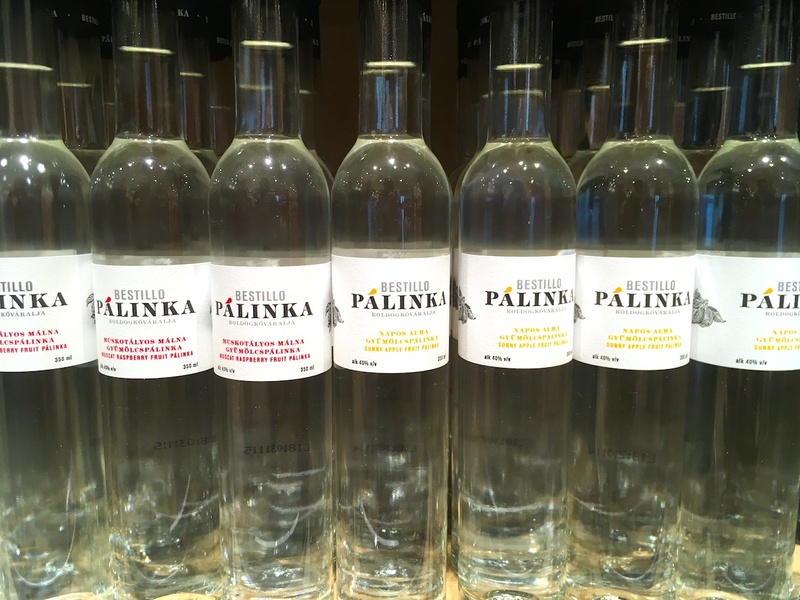 Another option is pálinka, 40-50% of alcohol, made by pure Hungarian fruits and nothing else. It’s practically like a transparent smoothie. There are hundreds of different brands, avoid the too cheap ones. No alcohol for you? Don’t worry! 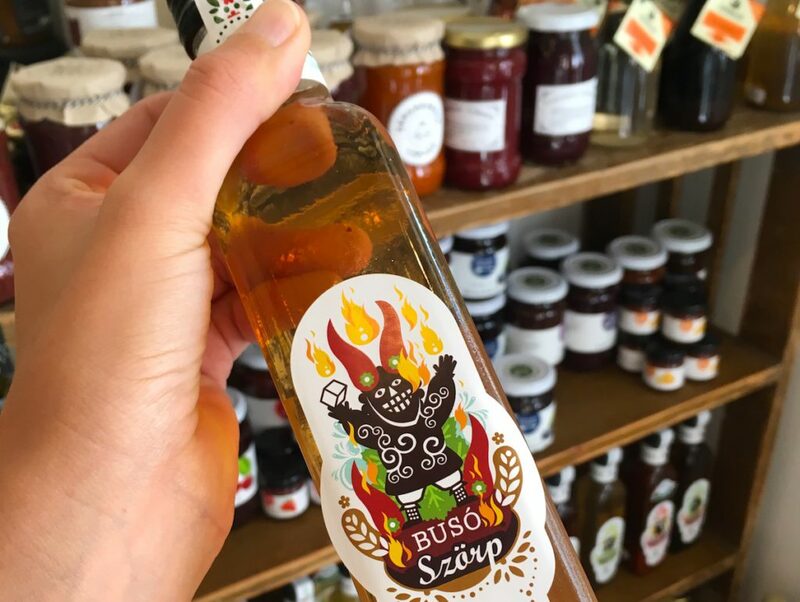 We recommend the artisan syrups (“szörp”) made of different fruits or flowers, often with honey. It’s the healthier and more ecological version of sodas – just mix it with some sparkling water. My favourite flavour is raspberry or elderflower. 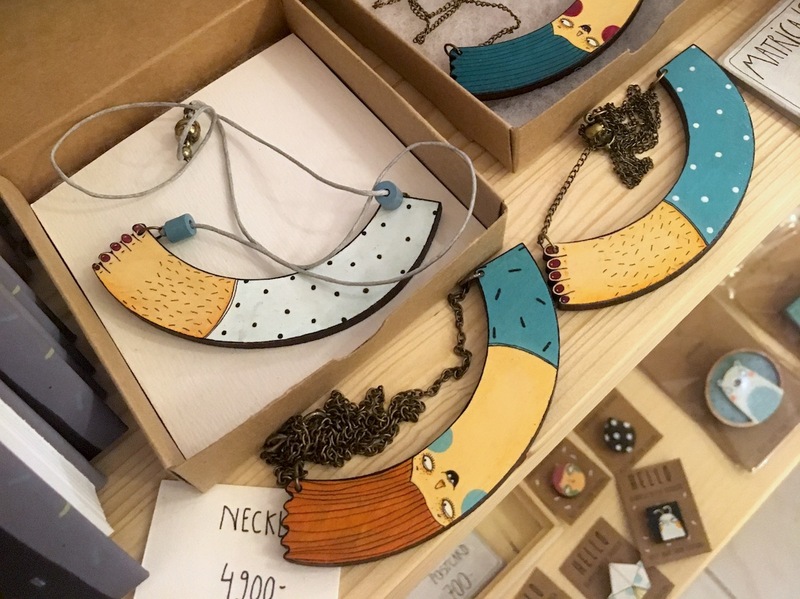 There are many small companies now making eco-friendly cosmetic products, you can find them for example at Mono art and design store on Kossuth street. 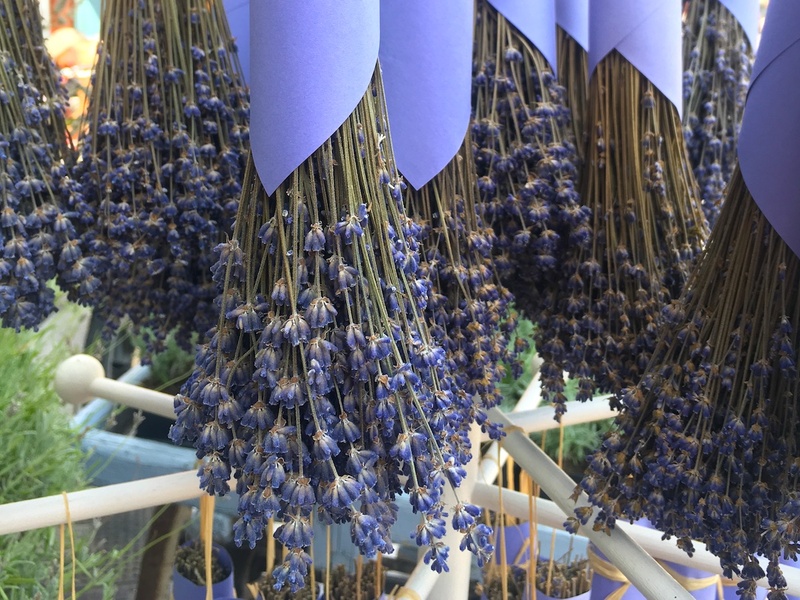 Lavender is big in Hungary, even if we are not as famous for it as Provence. Pure essential oils are the best, they smell amazing and have a disinfectant effect. 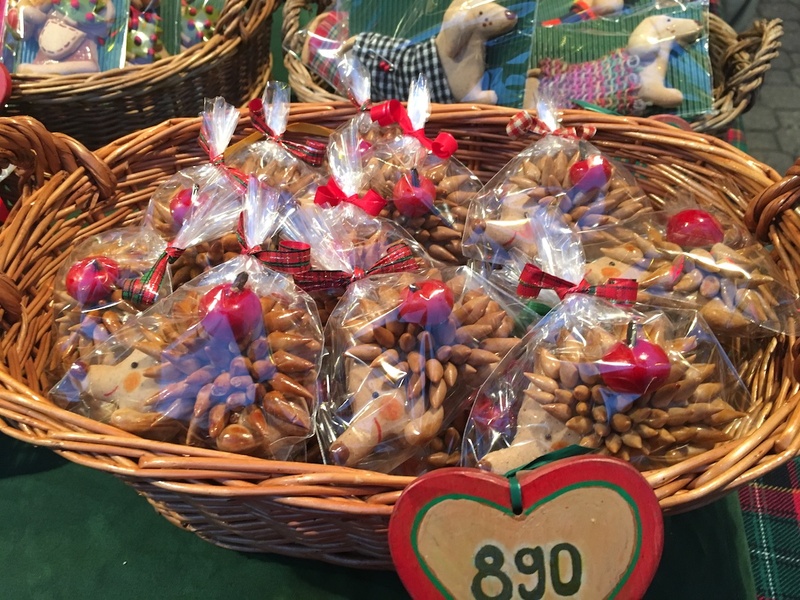 One of the many places to find them is the Benedictinus shop on Károlyi street where you can get products made by the monks of Pannonhalma. 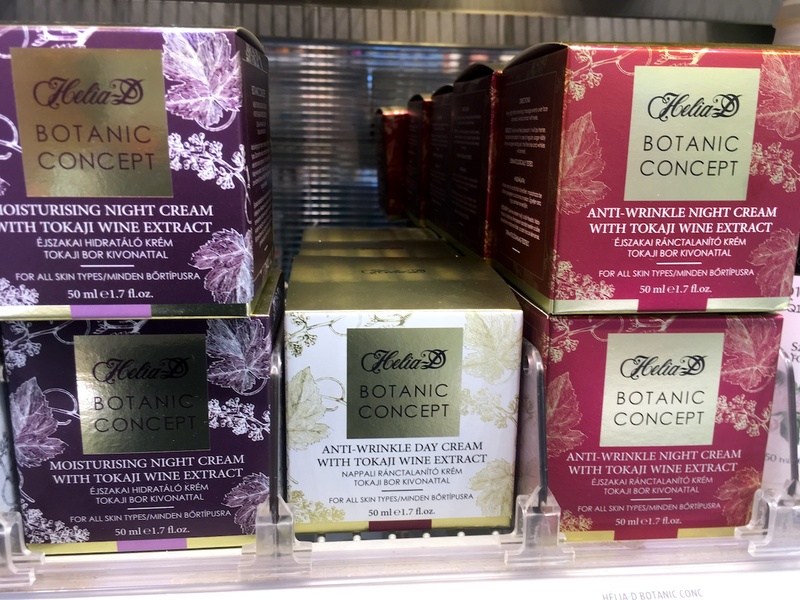 If you are interested in a more widely available brand look for Helia-D creams in any drug store or pharmacy, their hand creams for example cost as little as 2-3 euros, but even the face creams are around 5-15 euros. And if you know a wine lover get them the creams made with Tokaj wine. 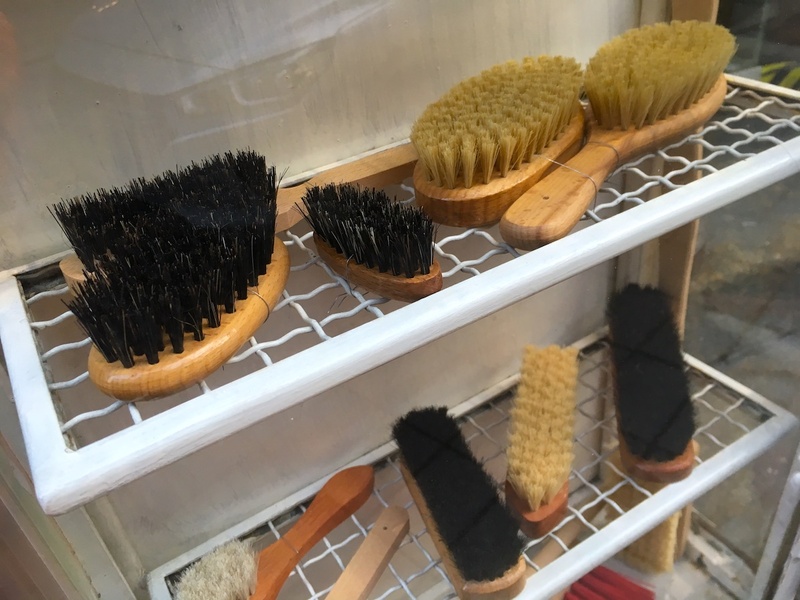 This might be an unexpected Budapest souvenir, but there’s a little workshop in the Jewish district that makes all kinds of brushes, most of them of natural materials. You can find brushes for everything: painting, cleaning, shaving. To me it feels so good to use something that was made by hand in a small workshop and not in a factory! Instead of buying plastic tools enjoy the feel of the natural wood the next time you’re washing your veggies or polishing your shoes. The shop itself has a very oldschool atmosphere, they are not used to tourists despite their location, so stepping inside is like time-travel. So many of these authentic shops are disappearing, so let’s try to keep in business the existing ones as long as possible! Find 1001 Kefe on Dob street, near the Great Synagogue. 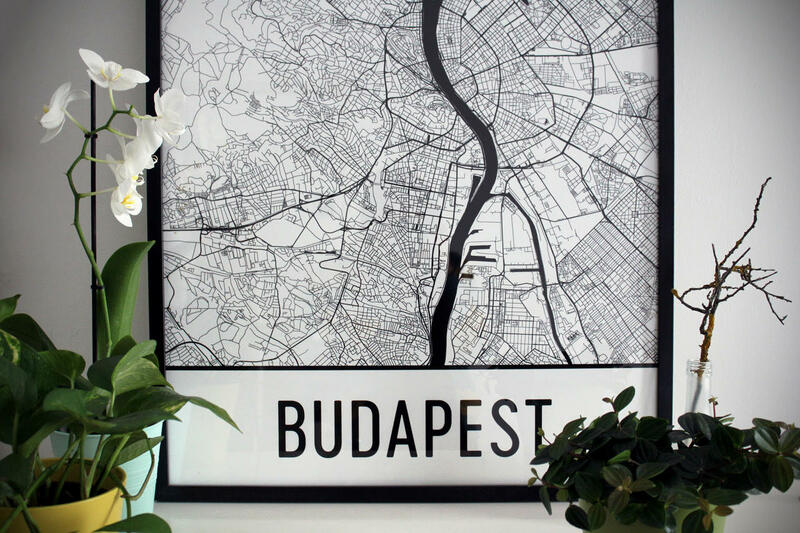 There are several shops where you can find – often Budapest themed – prints by local artists. One of our favourites is Printa, where you can even check out the workshop in the back and see how everything is made. They don’t print only on paper, you’ll see T-shirts, canvas bags, pillows, etc. using recycled materials. Lots of eco-friendly products as well, like textile handkerchiefs made of old shirts. Have you ever considered ditching kleenex to create less waste? This could be your first step! The shop is located in the Jewish quarter, opposite the beautiful Rumbach Synagogue. 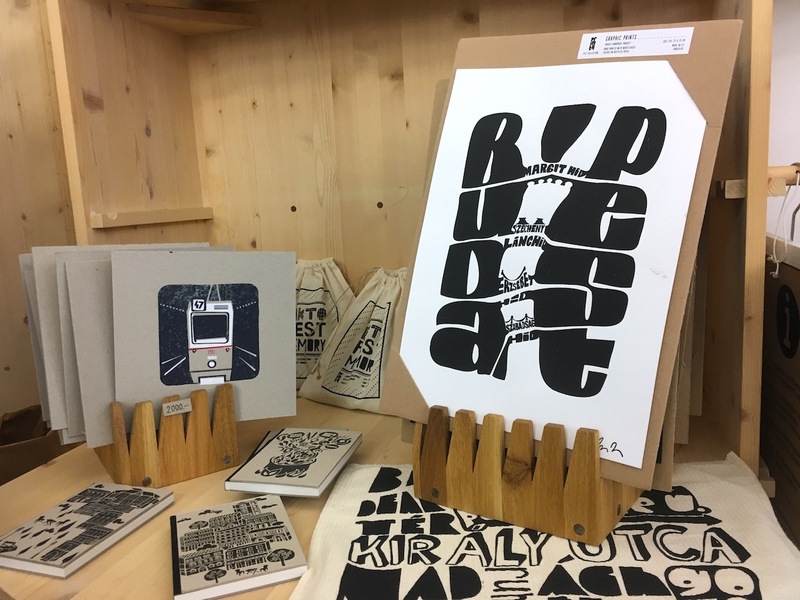 An other cute little shop to buy prints and other lovely stuff by local designers is Rododendron. Check out their postcards as well if you want to avoid the clichés! They are a bit hidden in a courtyard, but when you found them you’ll be also next to great coffee. Time to have a new-wave espresso at Kontakt! 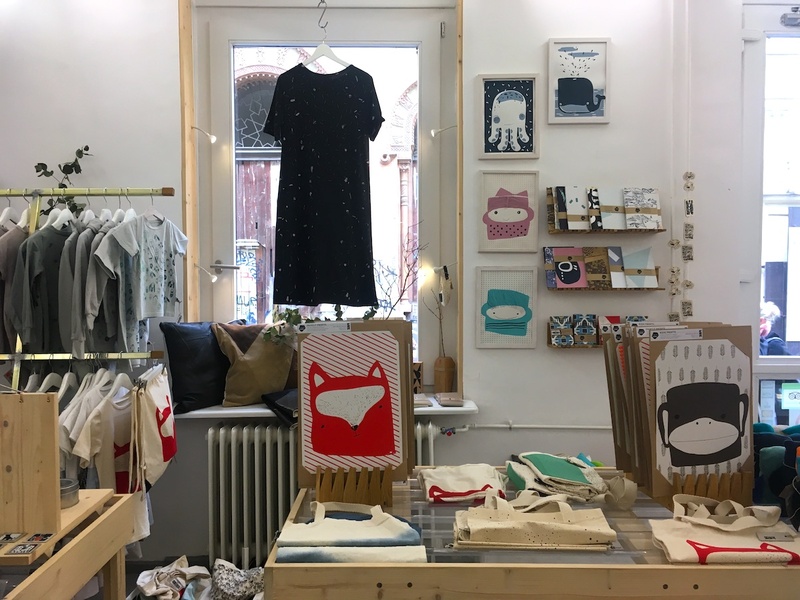 There are plenty of Hungarian designers who offer ethically made clothes and accessories. 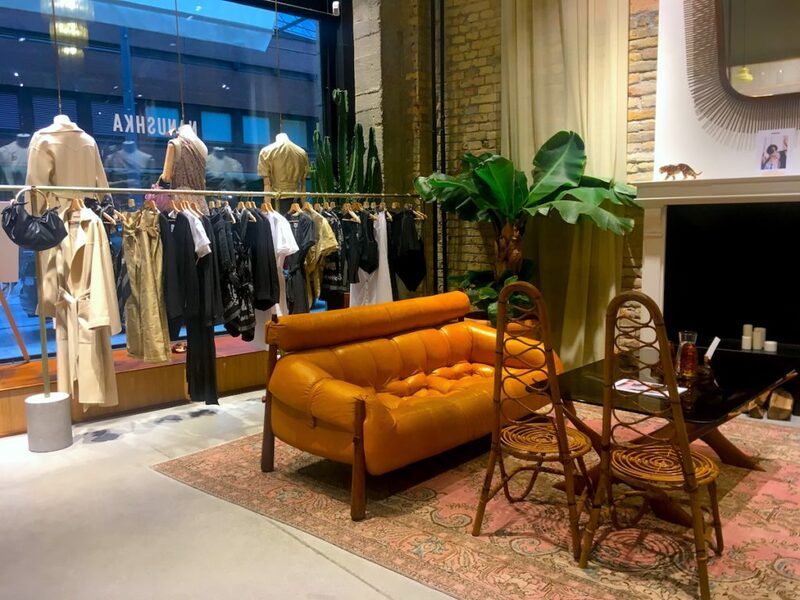 As more and more people are trying to forget fast fashion because of their terrible effect on the environment and the unfair conditions for their workers it’s important to know about the alternatives. Even if these pieces might be more expensive, you can wear them much longer! This pretty interior belongs to the Nanushka store – they have good coffee as well! A really nice place to find several designers’ work is Paloma courtyard located in a beautiful old building. These are not just shops but often workshops as well where you can meet some of the artists themselves or see them creating. One of my favourites here is CikkCakk Studio (downstairs). They use natural ingredients to dye textiles, upcycle old cups and toys for candles and cute succulents, furthermore they even have some products that help on your journey if you would like to reduce your waste. It’s a charming little store where I usually just want to buy everything. You can bring home the sound of Hungary on a CD (or do the eco-friendly version and just add it to your spotify playlist). There’s something in every style! If you like classical music look for the works of Franz Liszt, Béla Bartók, Zoltán Kodály, and for something more avant-garde György Ligeti. The folk music (and folk dance!) is essential part of Hungarian culture. There are plenty of classic folk bands, and if you are looking for something more contemporary check out Tárkány Művek or Palya Bea. Szabó Balázs Bandája also uses plenty of folk music inspiration. Don’t forget gypsy music either! Parno Graszt often gives concerts in Budapest, so you might get lucky and catch them playing. Ham Ko Ham is also pretty authentic, using the traditional instruments. We could continue the list all day long! For a great selection head to the Rózsavölgyi Music Store on Szervita square – it’s in a beautiful Art Deco building! And we have many more ideas! 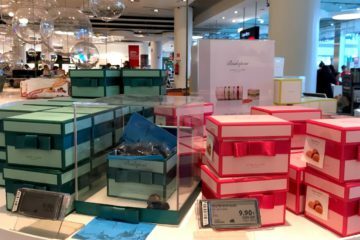 I hope this list helped you to get some ideas beyond the classic souvenir shop selection. And if you would like to learn more about all these things or get help to find the best places to shop don’t hesitate to book a Budapest 101 Design Tour! It’s a great way to explore the city beyond the classic sights. By the way, this is not a sponsored post, we only shared our favourite things and places – just like we don’t take you anywhere on our tours for commission! Will it be useful or something I will want to keep for a long time? Am I helping the local community if I buy this? Is it an eco-conscious decision to buy it? Have fun in Budapest, and you know, collect memories!